Locations Nashville FlyBoard. Flyboard at Lakes in TN. Percy Priest Lake, Center Hill Lake, Old Hickory Lake, Dale Hollow Lake, Tim’s Ford Lake, Lake Cumberland, Kentucky Lake, Lake Barkley & Private Lakes. Visit our Bookings page for more information about our Flyboard®, Hoverboard®, and JetPack rentals. Our Crews will come to you! Learn More about booking options! *Please be prepared to pay $5-9 for parking at day use areas, and Nashville Shores. Address: 4001 Bell Rd; Hermitage TN 37076. Jet Ski Rentals Across from TreeTop Adventure Inside Nashville Shores Water Park. Directions: After entering through the main gate of Nashville Shores Water Park, look for a sign on your left – Jet Ski Rentals, Cap’n Daves Water Sports & Nashville FlyBoard. Turn left into drive. Nashville FlyBoard operates to the left of the building, Lakeside! Come directly to this area. Located 40 minutes east of Nashville, Center Hill Lake is the hidden gem of middle TN. 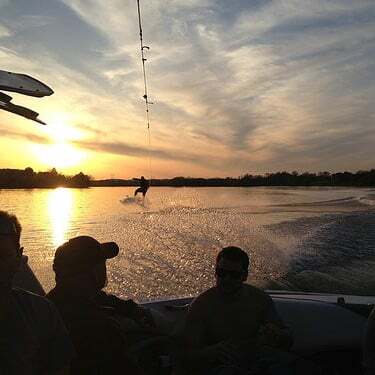 Home of the annual WakeFest, and a favorite among water sports enthusiasts in the region, CHL is known for it’s relatively long season and a variety of outdoor adventure. A Nashville Flyboard favorite, Nashville FlyBoard offers 60 minute to Full Day Flyboard®, JetPack & Hoverboard by ZR® rentals, at Center Hill Lake. A minimum of 2 hours may be required for weekend rentals. Call (615) 580-9030 to book a session at CHL. Read more about Center Hill Lake. Meeting Location for Center Hill Lake: Floating Mill Recreation Area. Public Boat Launch. Address: 430 Floating Mill Ln; Silver Point, TN 38582. 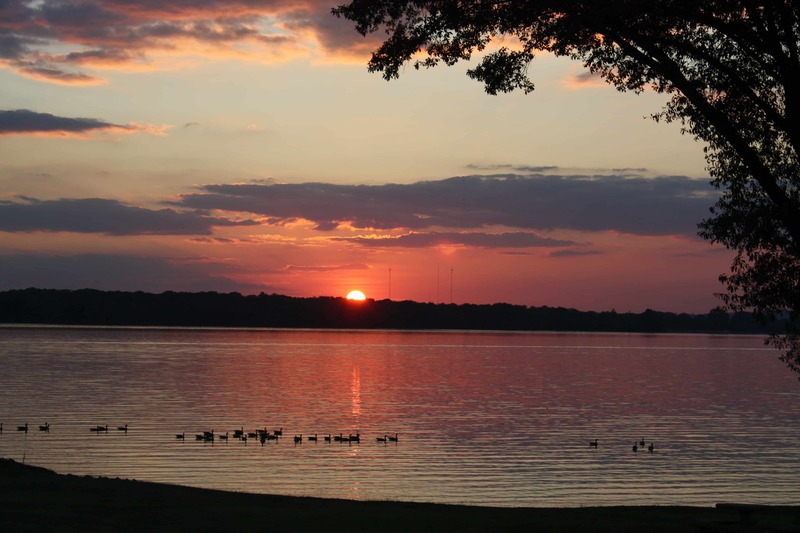 Located approximately 25 miles upstream from Nashville on the Cumberland River, Old Hickory Lake is popular for it’s scenic beauty, water sports, and a wide variety of activities such as camping, fishing, paddle boarding, and of course, Flyboarding. Nashville FlyBoard offers 2 hour to Full Day Flyboard®, JetPack & Hoverboard by ZR® rentals at Old Hickory. Read more about Old Hickory Lake. Meeting Location for Old Hickory Lake: Call 615-580-9030 for Details. Located in Clay county TN, and reaching over the TN / KY border, Dale Hollow Lake is a fisherman’s and lake lover’s paradise! 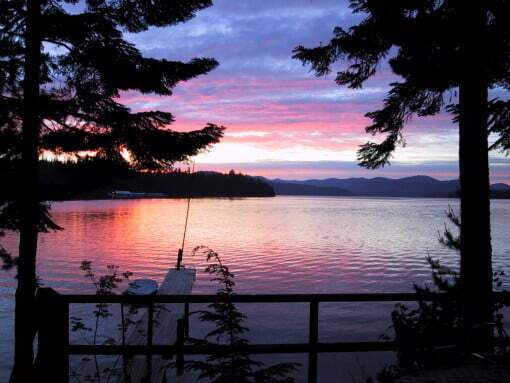 DHL is home to some of the best resorts in the region, including Mitchell Creek Marina and Resort, house-boating, water sports, and so much more! Nashville FlyBoard offers full day Flyboard®, Jetpack & Hoverboard rentals at Dale Hollow. 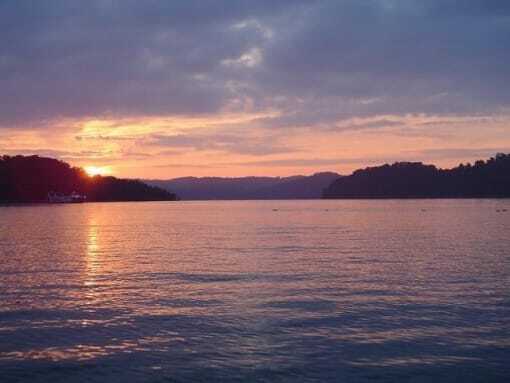 Read more about Dale Hollow Lake. Located about an hour from Nashville near the Cumberland Plateau in south-central Tennessee, Tims Ford Lake is considered one of the most scenic lakes in Tennessee, and is surrounded by the beautiful Rustic State Park, and a vibrant community of lake lover’s. 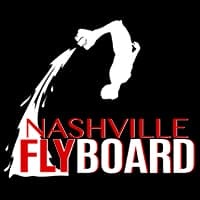 Nashville FlyBoard accepts reservations for full day Flyboard®, Jetpack & Hoverboard rentals at Tims Ford. Read more about Tims Ford Lake. Meeting Location for Tims Ford Lake: Call (615) 580-9030 to book at Tims Ford. Tims Ford Rustic State Park, Public Boat Launch. Address: 1439 Tims Ford Dr, Winchester, TN 37398.